More pitches from the interactive sessions at IROS: soft untethered robots that jump, visual localization within LIDAR maps, time-delayed tele-operated surgical robotics, and grippers. See also Part 1 and Part 2. Winner of the IROS 2014 Best Student Paper award!! 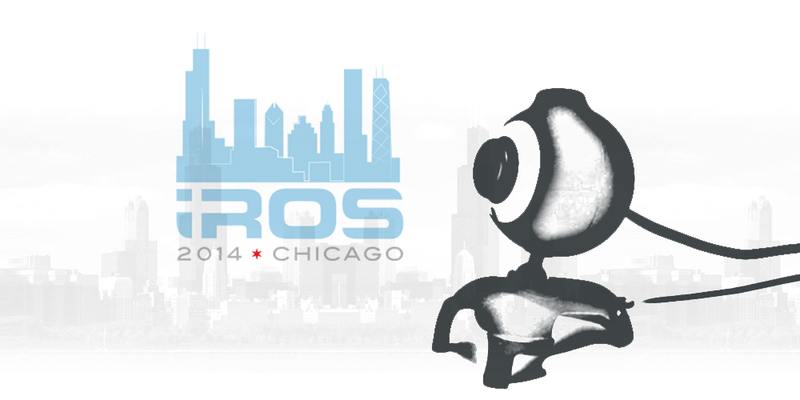 Check out all our IROS14 coverage. Video courtesy of Per Sjöberg.